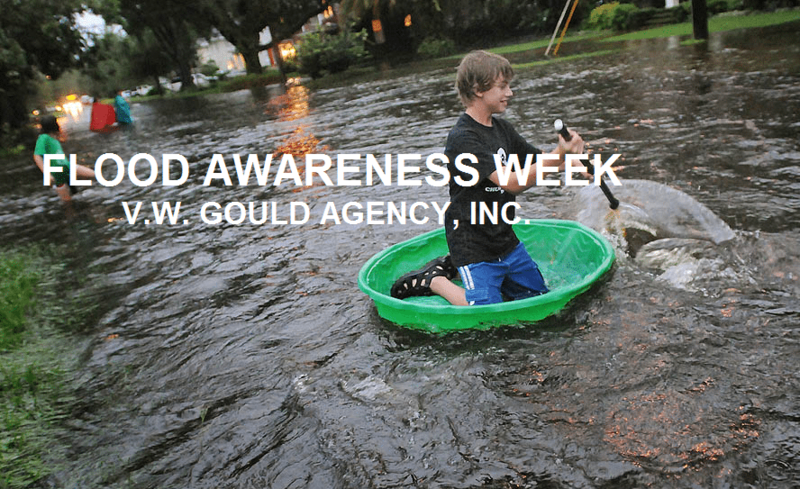 Flood Insurance is an important aspect of home ownership in the state of Florida. Here are some basic safety tips for pre-flood preparation. If possible avoid building your home in a floodplain. Construct barriers such as levees, beams, and flood walls in order to prevent floodwater from entering your home. Seal the walls in your basement with waterproof compounds to avoid seepage. If a flood is in your area, listen to the local news or radio for information and updates. It is important to know the difference between a flood watch and a flood warning. A Flood Watch means that flooding is possible whereas a Flood Warning means that flooding is occurring or will occur soon. If there is a chance of flash flooding, move to higher grounds. It is important to not walk through moving water, all it takes is 6 inches to make you fall. If it is necessary to walk through water, be sure to walk through water that is sitting still and not flowing. Use a stick to check the firmness of the ground. Do not touch electrical appliances if you are standing in water or are wet.